Applications are now being accepted for our 2019 Summer Scholars Program. More information about the VMEC Summer Scholar Program. Applications are now being accepted for our 2018 Equipment ad Seed Grants. 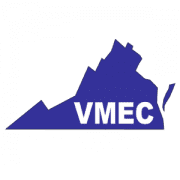 More information and application for the VMEC 2018 Equipment and Seed Grant.